Dainty Dollymix UK Beauty Blog: 2 Year Blog-iversary! Eeep it is 2 years to this very day that i posted my first ever blog post, which if your wondering was a CCO/MAC Haul, start as you mean to go on hey! My blog has grown immensely since day 1, beyond what i ever imagined and i honestly didnt think i would have the number of readers that i do! I am eternally grateful and I appreciate every single one of you that reads, comments and is a part of 'Dainty Dollymix' in any way, shape or form! You are all a part of what makes blogging so amazing for me, it honestly is such a huge part of my life and i wouldnt want it any other way! Thank you, thank you to each and every one of you! From those that have followed from the very beginning to those that have come along for the ride since then! 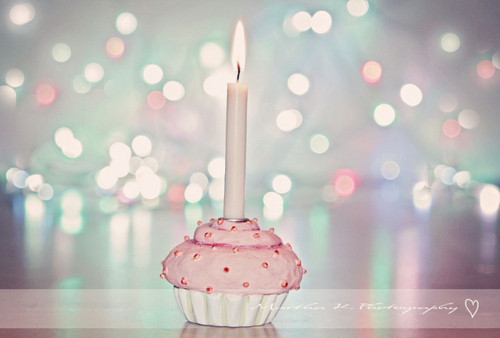 Heres to many more bloggy Birthdays! MY YOUR BLOG GET GREATER & GREATER! Im a very new follower but your blog is amazing. happy bloggiversary KEEP ON BLOGGING! i'm celebrating my blog's 1st birthday as well. i;m having a giveaway. do checkout! I'd love you to check out my blog! Have You Heard Of 'Wahanda'?